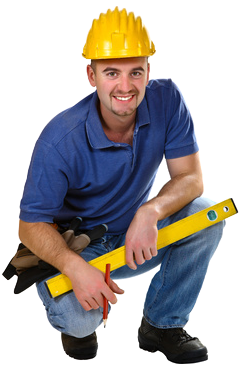 The following coupons are for labor only, and excludes all materials. Coupons are not valid with any other offer or promotion. 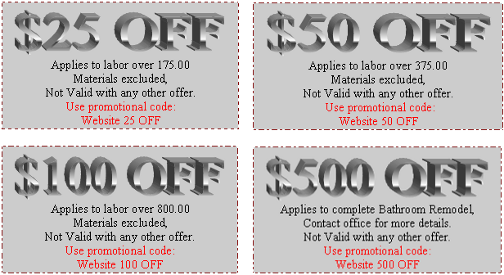 Please present this coupon to the craftsman or sales person you are working with, or just mention the promotional code when you contact us.